After validating the development prototype, it’s time to move forward to the next phrase. The plan of this stage is usually on marketing advertisement and manufacturing process optimization. Most of the companies start with low volume manufacturing. The method used in producing your component is key important to your success. A stable manufacturing process can guarantee your component come out properly not only in cosmetic by also in dimensional. Sometime, if one of the components doesn’t work correctly, the assembly and application of your product will be ruined. 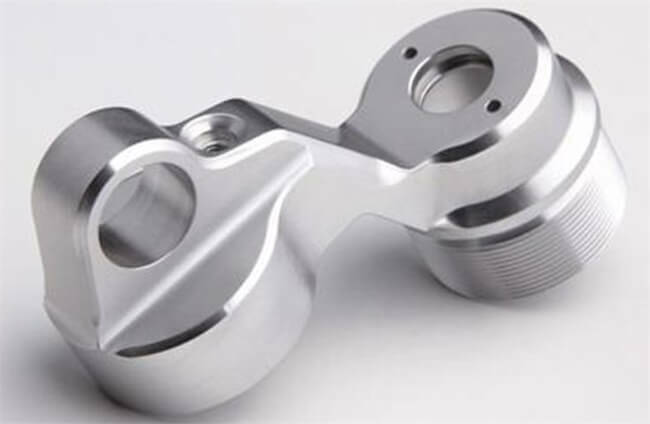 Low Volume Manufacturing is a solution way to get your customized part at lower investment and shorter lead-time, meanwhile, it is a progress to optimize the manufacturing process. No matter how great your concept/design is, if we can’t promote the products to market successfully and get permission from consumers, your product can’t have a big sell. We can never deny that price positioning is an important factor bears on the sales. How to cut down the product cost is a critical topic for companies? The answer is continuously design updated and manufacturing improved, try different material and process. Guarantee your product is competitive and attracted to the audients. It is vital to work with a reliable manufacturing supplier like TEAM Rapid. With over a decade of experience in the rapid prototyping and low volume manufacturing, TEAM Rapid can help you overcome obstacles and try to bring your concept successfully to market. Contact our team at sales@teamrapdtooling.com today and get a free quote.